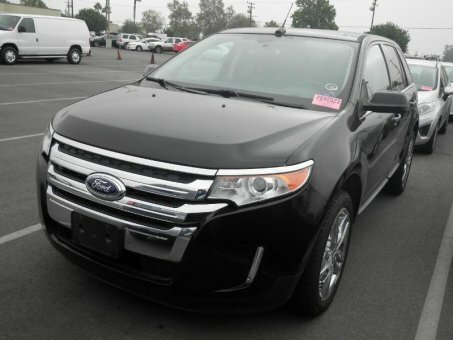 2011 Ford Edge is now a top choice for a midsize crossover SUV. Quiet, roomy cabin; comfortable ride; innovative technology features; lots of safety equipment. Highlights include more power, updated exterior styling, reduced wind and road noise, improved interior quality and new features. Antilock disc brakes, stability control (with rollover avoidance logic), front-seat side airbags, full-length side curtain airbags and blind-spot mirrors are all standard. The programmable Ford MyKey system, which can help make the Edge safer for teen drivers, also comes standard.